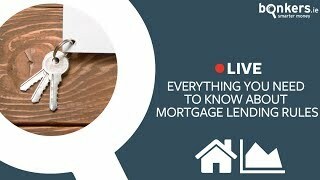 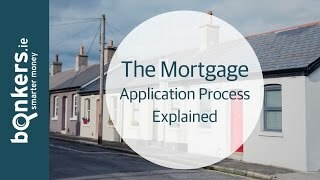 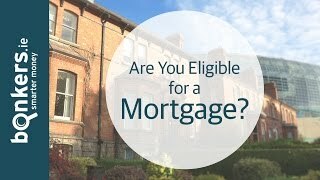 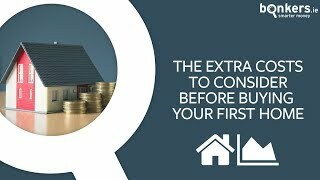 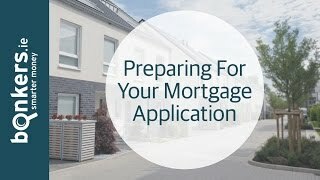 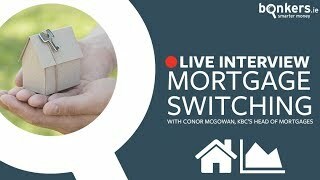 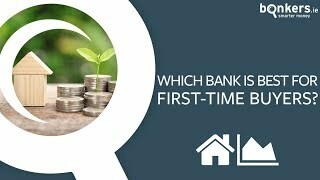 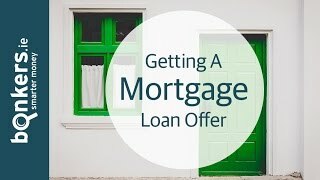 Getting a Mortgage in Ireland Ep 1: Are You Eligible for a Mortgage? 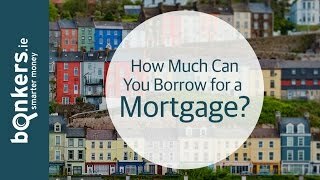 Getting A Mortgage in Ireland Ep 3: How Much Can You Borrow? 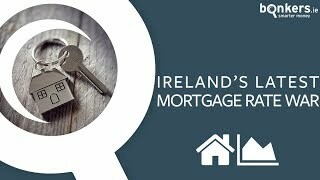 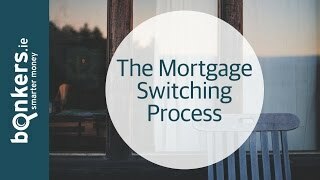 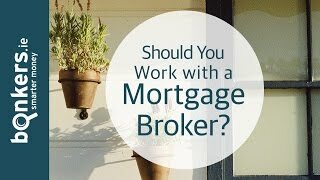 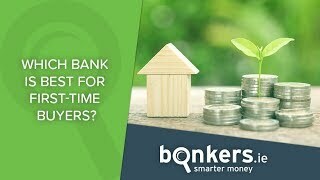 Getting A Mortgage in Ireland Ep 6: Should You Work with a Mortgage Broker?